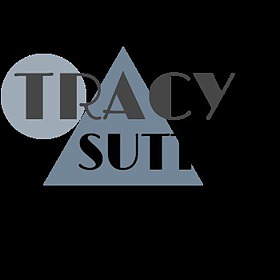 Tracy Suttles serves and has served as the sole principal of several property holding and development organizations, namely NBC Properties. Tracy ran NBC Properties from 1986 to 2007. During his tenure, the company professionally managed over seven thousand residential units and over 1.6 million square feet of retail and office space. Tracy Suttles was also responsible in his tenure for the successful completion of three quarters of a million square feet of new construction and renovation development projects, with a combined valuation of well over one billion dollars. Tracy currently serves as President of Natural Resources Management. A Houston native, Tracy Suttles is a graduate of Concordia Lutheran University. He has also served on the board of directors for several charitable community organizations.